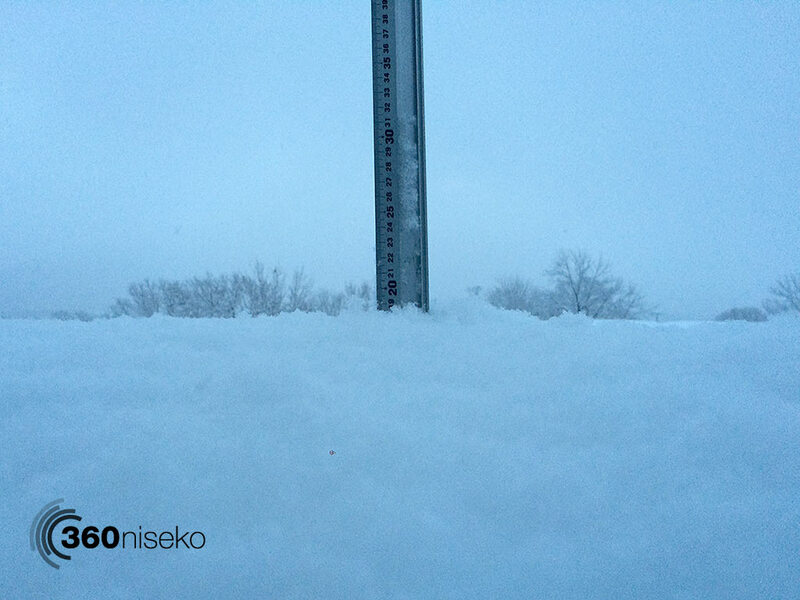 *18.5cm of fresh snow has fallen in the last 24hrs just outside of Hirafu Village. At 7:00 today the temperature was -4°C. 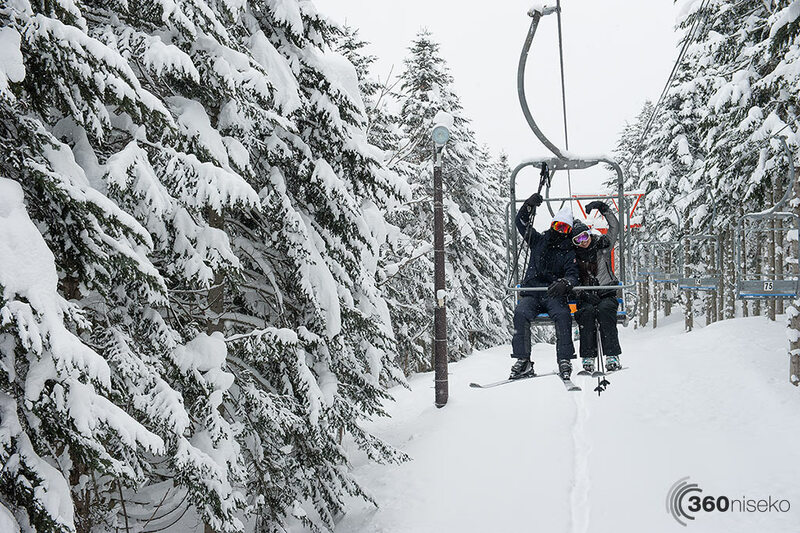 The snow quality it village level is sensational – perfect light dry Hokkaido powder.